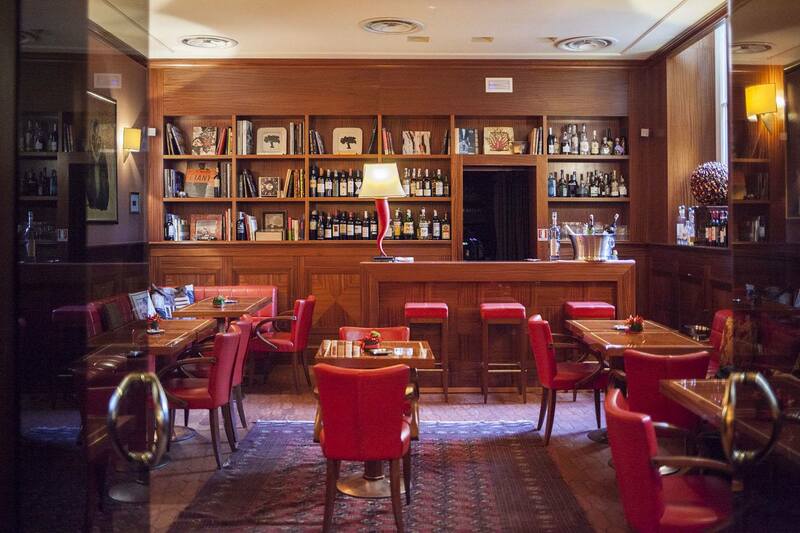 This is a tale of three cities: Casablanca, Rome, Milan. And of one family, Ettore Tomaselli’s. He was a workman at the motorcycle factory Ducati but migrated to Morocco in 1950 where he started by managing the Casablanca tennis club. 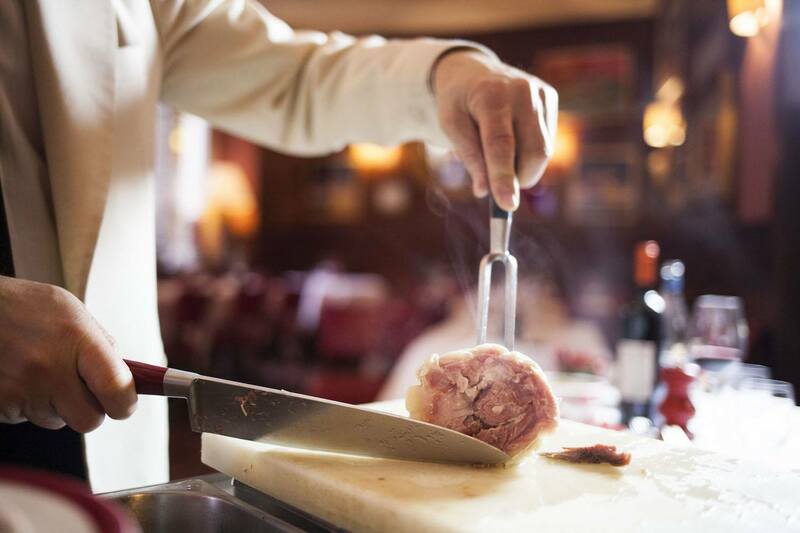 He then married and opened two restaurants: the Chianti first, soon followed by the Don Camillo: Italian cuisine, freshly made pasta, meat. Just like today except for the famous boiled meats trolley. His son Alfredo was born in 1955; he grew in the midst of pots and pans and started his career clearing tables in exchange for five franks (?). Then, back to Italy: there was a restaurant for sale in Piazza del Popolo, called then as it is called now. There is a sepia photograph of a German tank parked in front of the entrance. 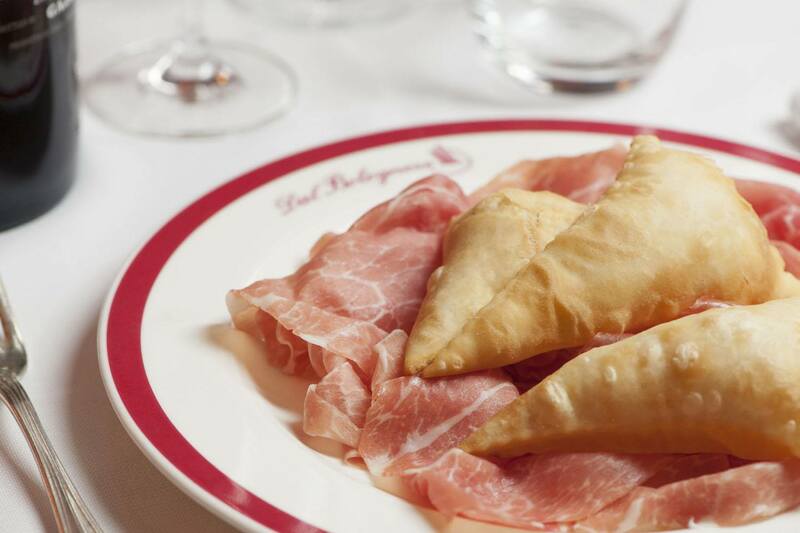 It was 1960 and the Italian story of Dal Bolognese restaurant started there and then, to be continued with the opening of a branch in Milan in 2005. After the hard times, Alberto Moravia and Elsa Morante arrive, Flaiano and Schifano, Festa. Writers, actors, directors, a plate of tortellini costed 300 lire in the menu of the year 1966, Alfredo cleared the tables, pealed the potatoes, cleaned the beans. And then: Sartre, Guttuso, Callas, Onassis, Orson Welles, Marlon Brando, Alain Delon… in short, Dolce Vita. 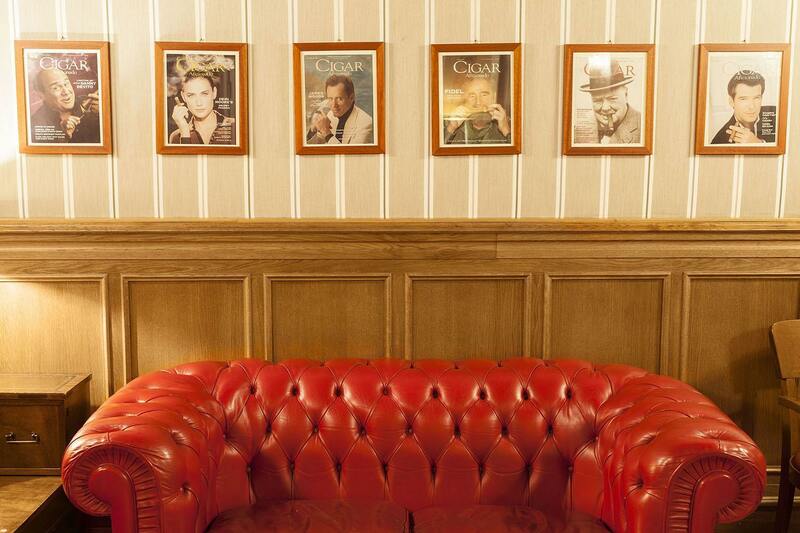 The restaurant continues to provide solid and traditional cuisine, a comfortable and familiar environment. 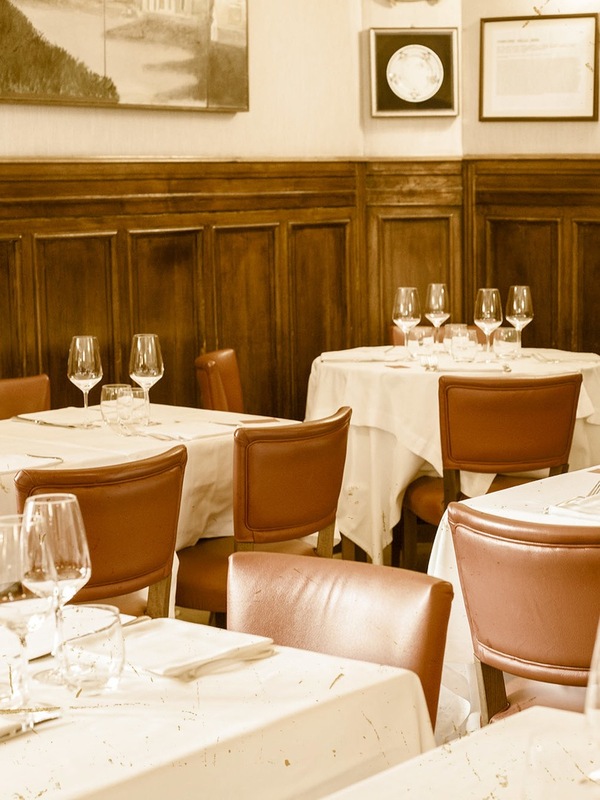 Alfredo Tomaselli and Angelo Moratti had wanted to bring their restaurant to Milan for many years and eventually succeeded in 2005, when Dal Bolognese opened in Milan right next to the Principe di Savoia Hotel: same style, same determination. Red leather chairs, round tables and Bolognese cuisine for customers who will always pick ‘Tagliatelle al ragu’ over sushi. 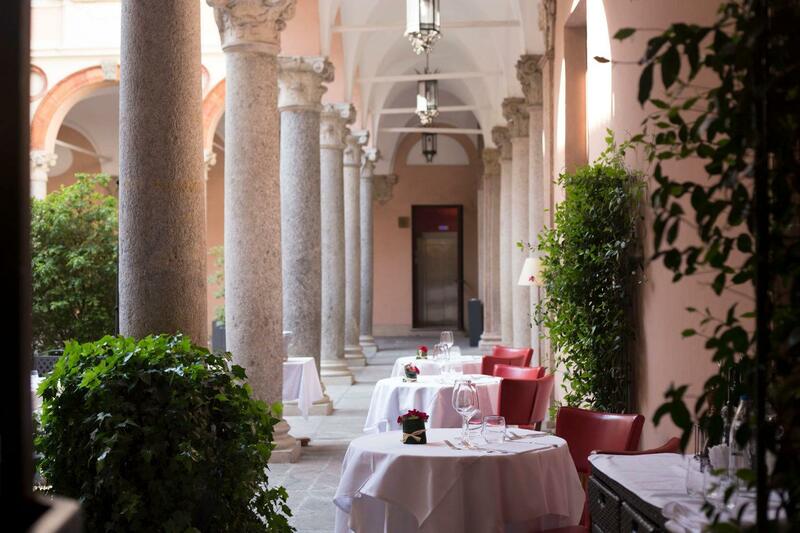 In 2013 Dal Bolognese moved to Palazzo Recalcati, Around the corner from the Duomo, vintage atmosphere and an internal courtyard for outdoor diners. 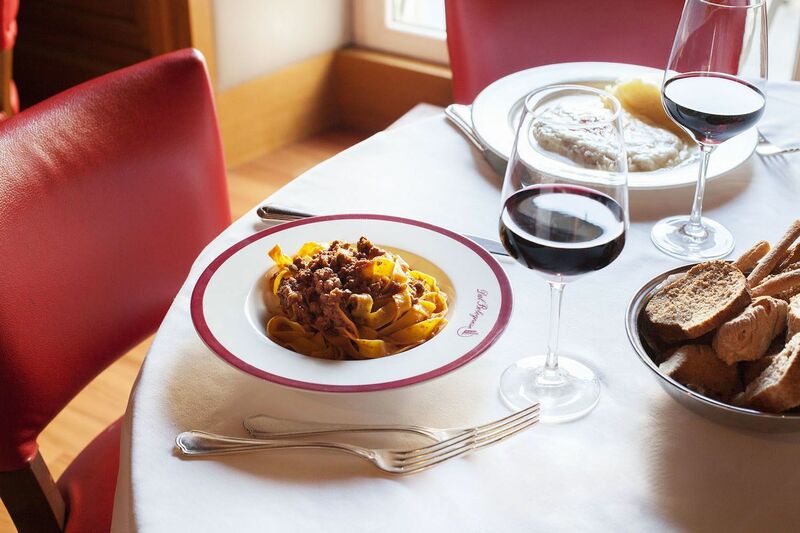 It only took a few years for Dal Bolognese to become a well-known restaurant for the Milanese wanting to eat a warm, traditional and sophisticated meal. Subscribe and stay updated on the latest news!